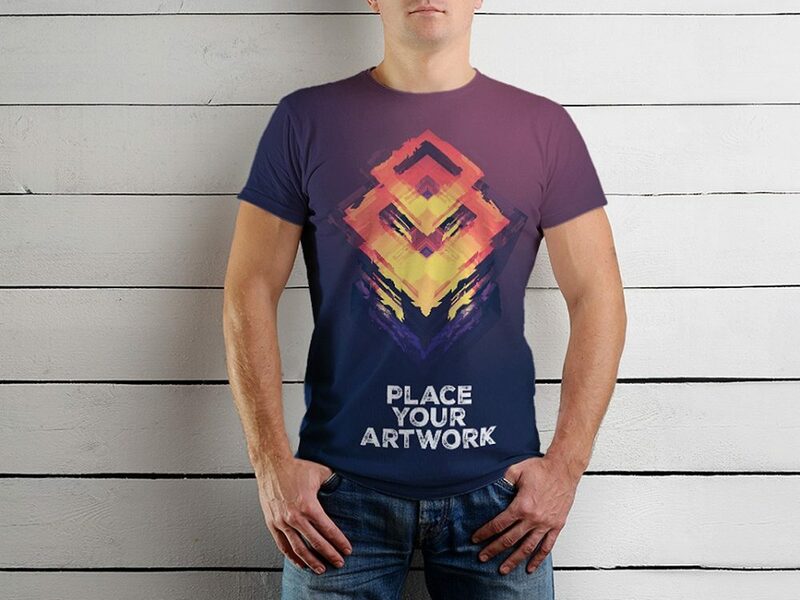 Download Free Half Sleeve Man T-Shirt Mockup.This T-Shirt Mockup is made based on the Smart Objects. Just Open Smart Object layer, paste your work and Save in photoshop. Good work done by Oleg Roman’ko.